The following describes what is on the agenda for tomorrow’s March 26th City Council meeting. Please consider attending to bid farewell to Mayor Wagner who has served our city since 2016. The “boarding house” enforcement ordinance (AGENDA ITEM 3.11) is back before the Council for a 2nd reading. Will we see the council make amendments to the original proposal? General Plan Land Use Element discussion (AGENDA ITEM 4.1) City Staff is recommending prohibiting retroactive determinations and the combination of Density Bonus and Additive Benefits. This is the loophole that FivePoint took advantage of in the previous Agenda Item and is building more homes above the 9,500 residential housing cap for the GP Neighborhoods. 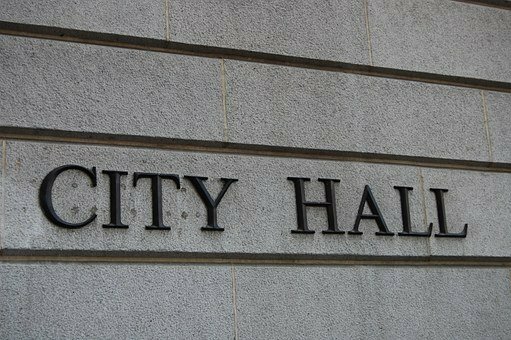 A Special City Council meeting has been called to declare a vacancy in the office of Mayor and proceed according to the Irvine Municipal Code (1-2-213). If the Mayor Pro Tempore does not decline by April 2, 2019, she will become the Mayor.